Travel west on Interstate 4 toward Tampa. Merge onto FL-570E / Polk Pkwy via Exit 41 toward Lakeland/Bartow (approx. 20 miles). Take the South Florida Avenue/SR 37 Exit – Exit 7. Turn left onto South Florida Avenue (1.5 miles). As soon as you pass West Pipkin Road (traffic light), turn right onto South Lakeland Drive, which is the first road on your right past West Pipkin (between Manny’s Chophouse and Outback). 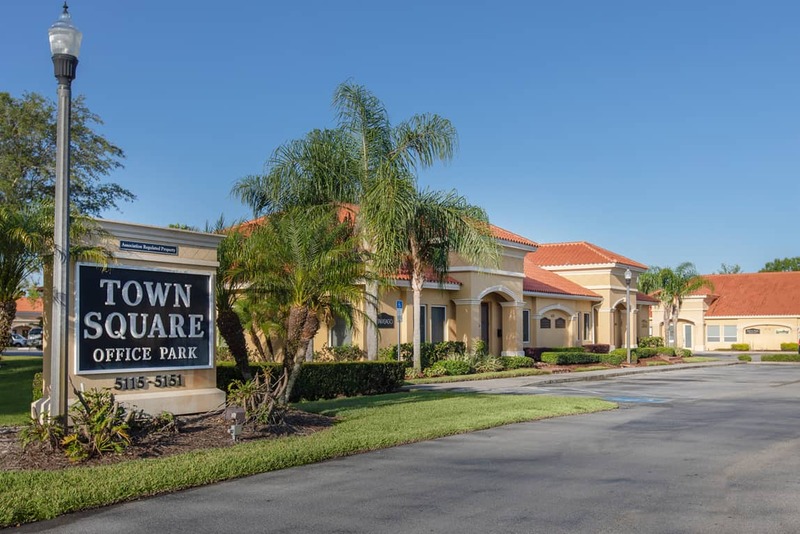 Olivera Construction is the third driveway on your left in Town Square Office Park at 5151 South Lakeland Drive, Suite 8. Travel east on Interstate 4 toward Orlando. Exit onto FL-570 E/Polk Parkway via Exit 27 toward Lakeland/Winter Haven (6.6 miles). Take the SR 37/South Florida Avenue exit – Exit 7. Turn right onto South Florida Avenue (1.4 miles). Travel north on South Florida Avenue. Turn Left onto South Lakeland Drive, (between Manny’s Chophouse and Outback). Travel south on South Florida Avenue (approx. 9 miles).